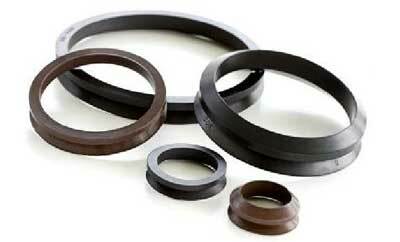 We, at Al-Wasat Al-Badeel Trading Est., are counted as a well-known oil seals supplier in Dammam, Saudi Arabia. 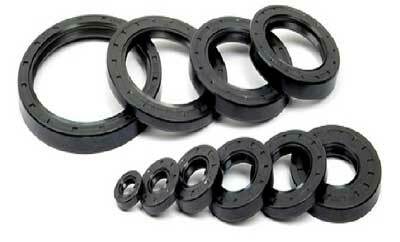 The products supplied by us are qualified through all quality standards set by the quality control board. 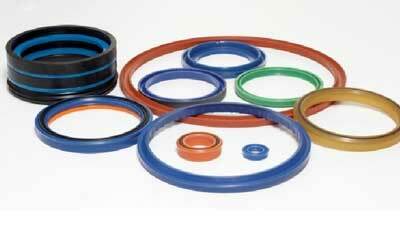 We have also made our name as a dignified O ring cord supplier in Dammam, Sadi Arabia. 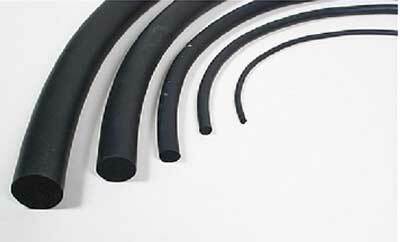 We have more branches in Riyadh, Jubail, and Jeddah to serve our clients in Dammam Saudi Arabia. 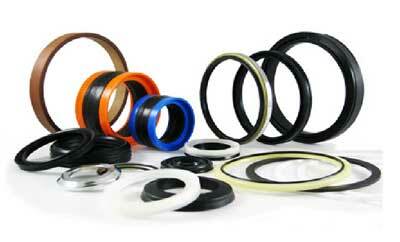 Our team of trained professionals manages everything regarding packaging and delivering products timely and safely. 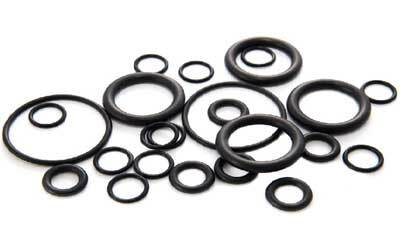 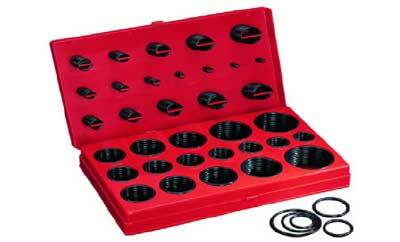 The products we supply include oil seals, hydraulic seals, pneumatic seals, v seals, o rings, o ring-chord, and o ring kit.